1. With the motto: We come to serve! Will satisfy the most difficult customers. 2. With a staff of professional training, skilled and equipped with specialized equipment, modern. 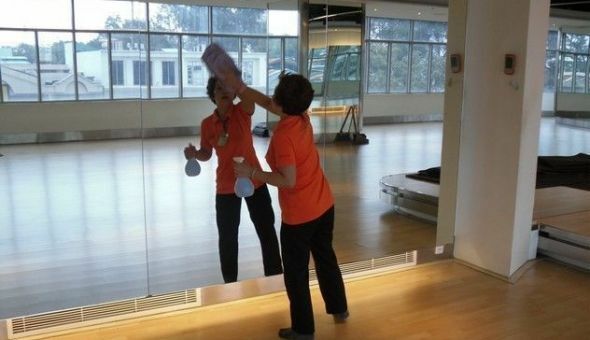 Carepro Vietnam is a company in the field of cleaning and hygiene with a team of professional staff, professional staff, excellent and skilled will provide you with experience with professional services. right price, validation. In 2008, Carepro VIetnam was certified ISO 9001: 2008 by TUV to provide quality service, quality and professionalism in Vietnam. The type of flooring Marble, Granite, Slate, Terrazzo, Limestone, Ceramic … use long day will be blurred, began appearing scratch marks, making the floor shiny lost original. 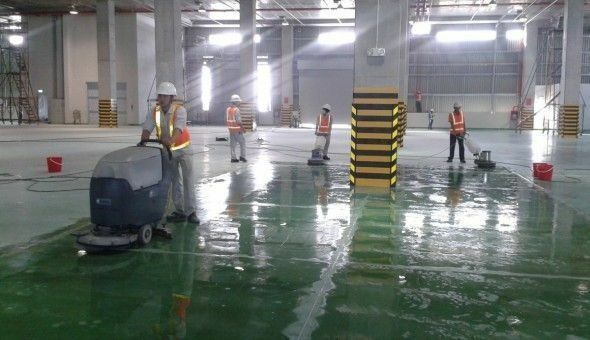 Cleaning the factory with a large area, cleaning the building after construction or cleaning for the resort, high-end resort always requires not only the professional but also the full range of equipment and tools. Work well to complete the works on schedule. Carepro Vietnam will confidently satisfy your business with the best quality – most competitive price. Through the first activities, development staff and methods have been proven in practice, to achieve the highest efficiency and highest. 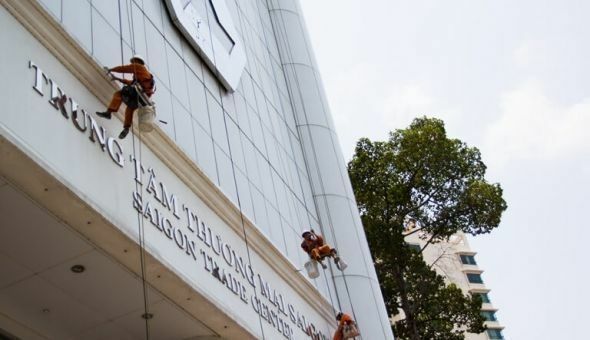 Khách cuối của cuối cùng cuối cùng trong tôi. This is an imaginary customer who uses our service for many years and is considered evidence of our quality of service.